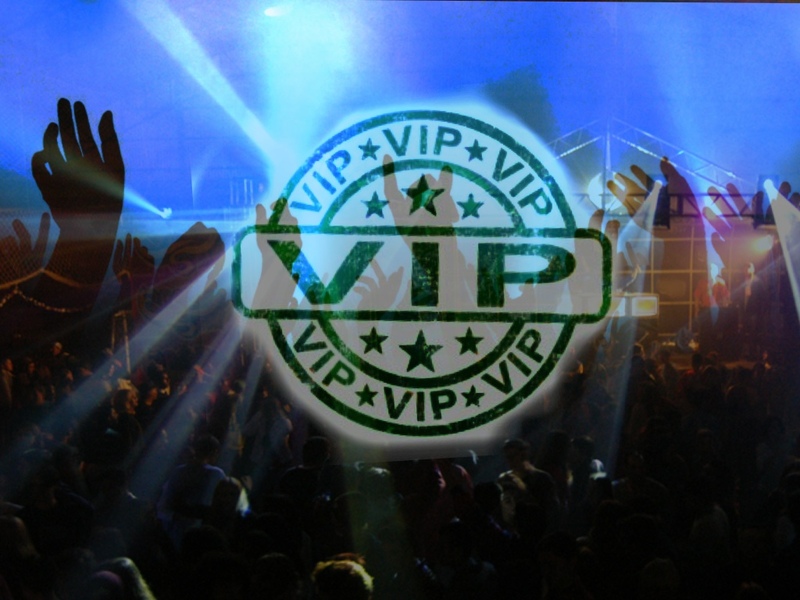 VIP Circle: Are you going to be a part of it? Over the last few months, we have been sharing exclusive resources free of charge for our newsletter subscribers. And, the feedback that we have been receiving for these resources has been fantastic. Since these resources have always been designed to be time-limited special offers to our subscribers, a few people have started to ask how they can continue accessing them. There are also those who wanted to be able to access these resources immediately, without having to wait for the newsletter to be published. So, we decided that it is probably time to offer a special service called our VIP Circle. 1. Free Membership – This pretty much is an equivalent membership to our newsletter subscribers. You still get access to the special resources at no cost, but you also need to wait until we publish the newsletter. And, all exclusive resources are available for free to these members and newsletter subscribers for about three months upon publication. Once the three months is over, that resource will no longer be available to the public. 2. Premium Membership – For a low introductory price of AU $9.95/year (will later be $24.95/year once we reach over 12 resources in the library), members will get immediate and permanent access to the resources. All you need to do is register, pay your membership fee, then log-in at this site. Once you’re logged in, there is a list of all premium resources available there that you can easily access without fumbling around for different passwords. Interested? Visit the VIP Circle page right now and register.